The Chinese web giant is reportedly talking about buying the maker of Clash of Clans at an unexpectedly high $9 bln valuation. 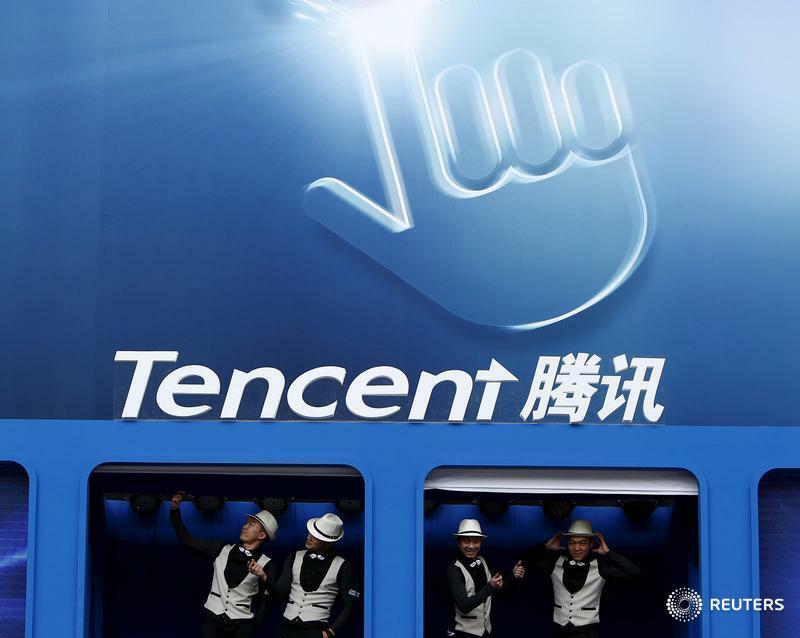 Such a big deal would be a first for Tencent. But buying the games-maker from Japan’s SoftBank could pay off – if Supercell can keep churning out gems. Chinese social media and gaming group Tencent is in talks with SoftBank Group to buy the Japanese company's majority stake in Finnish mobile gaming firm Supercell, in a deal that would value the games-maker at $9 billion, Bloomberg reported on June 9, citing people familiar with the discussions. SoftBank and partner GungHo acquired a majority interest in Supercell for $1.5 billion in 2013. The company later bought out GungHo. It then increased its stake to 73 percent last year, in a deal which valued the game developer at $5.25 billion, the Wall Street Journal reported, citing a person familiar with the transaction. In March, Supercell reported 2015 EBITDA of 848 million euros, up 64 percent year-on-year, while revenue rose 36 percent to 2.11 billion euros.